Gillian Ivy is creating content you must be 18+ to view. Are you 18 years of age or older? You can look at my gallery on deviantART, where you will see a variety of styles and techniques. I call my art store Miscellaneous Juxtapositions as it literally means random things that are placed together in contrast. Be my muse. I'll share my knowledge and experience. My art is what I have to share with the world, thank you for making that possible. ♦ Access to the Patrons only feed. WIP and sketch process for Patrons to see only. 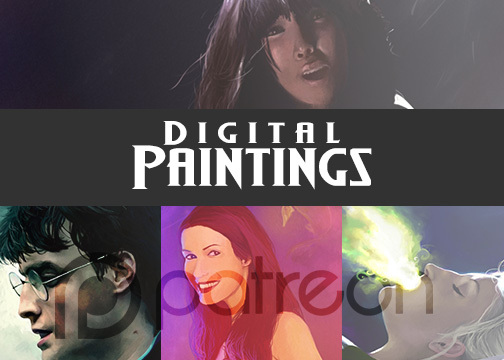 ♦ My Gumroad digital products will be available for $1+ Patrons. ♦ Monthly coloring printables, either pages or templates. ♦ Monthly ATC or Bookmark subscription in addition to the $1 tier rewards. May contain a mix of prints and originals. Artist Trading Cards are wonderful miniature works of art. I will make limited run ATC prints of recent artworks to sell and offer as gifts to my patrons.